Stoneyholme is now Rights Aware! Following our dedication and continuing efforts to embed children's right within the heart of our school community, in November 2018, Stoneyholme Primary school was awarded the Silver: Rights Aware status. As duty bearers, it is our responsibility to ensure that all children in our care are healthy, educated, listened to and treated fairly.The next step in our journey is working towards achieving the Gold: Rights Respecting award. The emphasis will focus on how we as a school can make an impact within the wider world. Article 12 (UNCRC):Every child has the right to express their views, feelings and wishes in all matters affecting them. 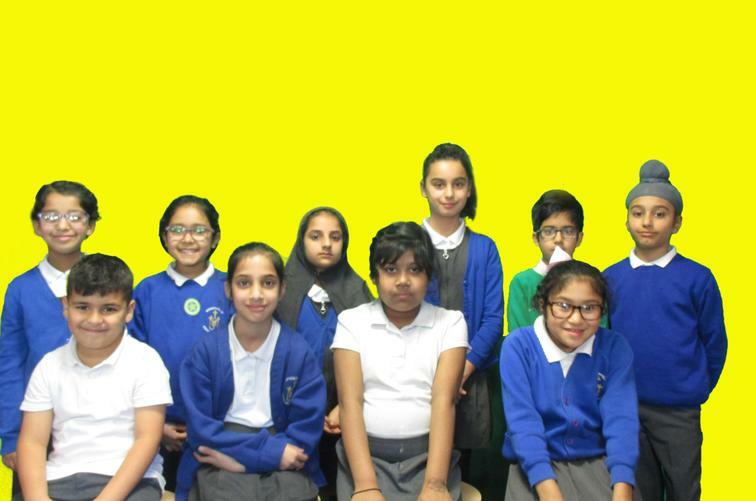 Meet our Rights Respecting Ambassadors. Our steering committee consists of a very enthusiastic group of volunteers. We have been working hard to teach the rights of the child to everyone involved with our school. Our ambassadors bring together the ideas of their class to ensure their views are taken seriously and respected. Together we aim to empower children to go out into the world and make a difference to their lives, their community and the wider world. 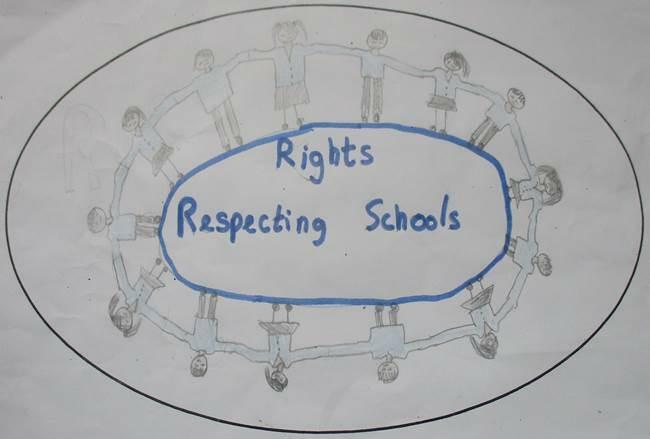 What is a Rights Respecting School? 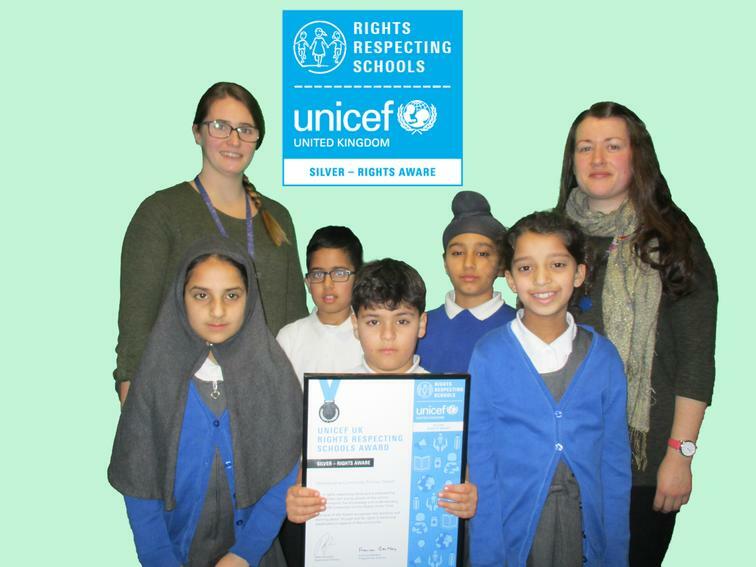 The Rights Respecting School award is an initiative put in place by UNICEF UK to encourage schools to embed the United Nations Convention on the Rights of the Child (UNCRC) into the heart of the school’s policy, practice and ethos. By becoming a Rights Respecting school, we strive to promote a happy, respectful environment which develops an understanding that everyone is equal and that their good actions and voice is important. Children are given opportunities to learn about their rights and encouraged to understand how to respect them to ensure everyone can enjoy their rights. Why is it important to become a Rights Respecting School?